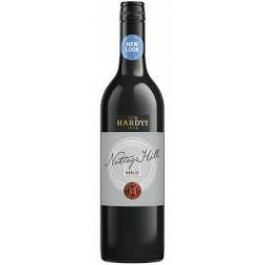 Hardys Nottage Hill Shiraz is very deep purple in colour, with aromas of ripe blackberry, chocolate, mocha, coconut and spice. 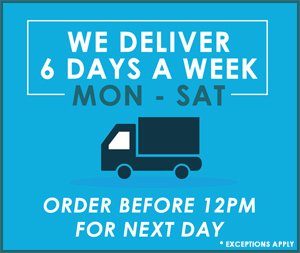 A rich, full bodied red wine showing ripe blackberry flavours with fine balanced tannins and very long length. 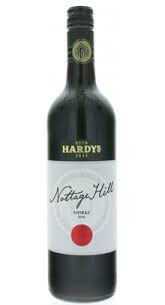 Hardys Nottage Hill Shiraz Wine is a delicious wine with great dark fruit intensity and balanced tannins. 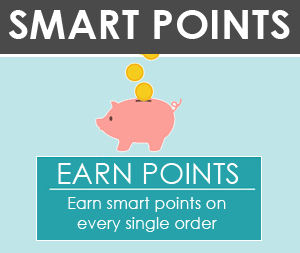 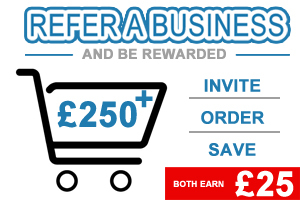 With this product, you earn 330 loyalty point(s).